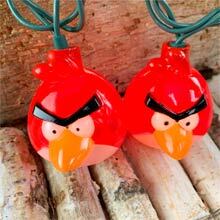 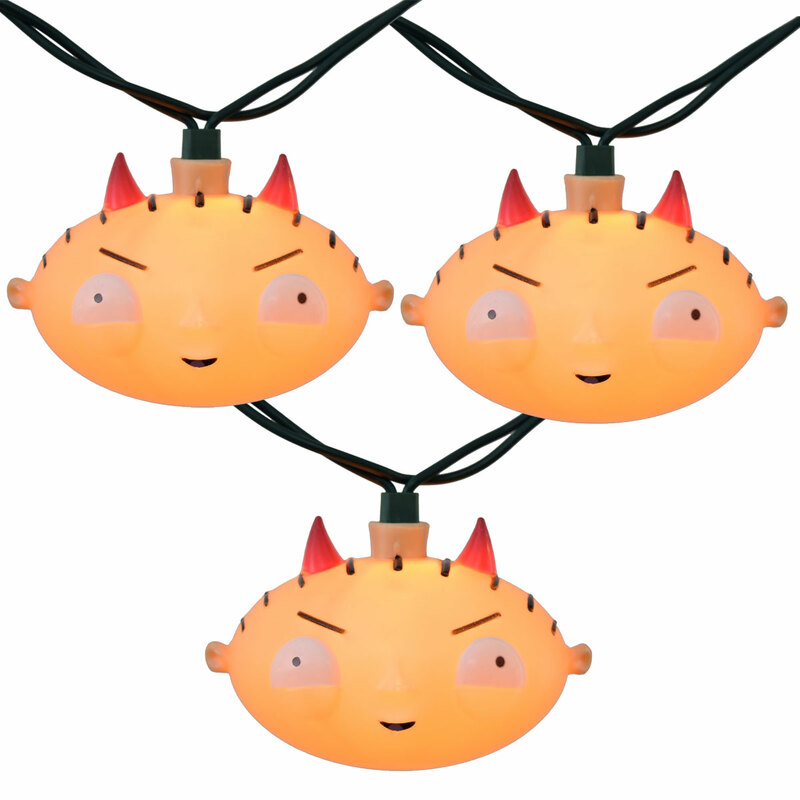 Decorate with these novelty Family Guy Devil Stewie Lights! 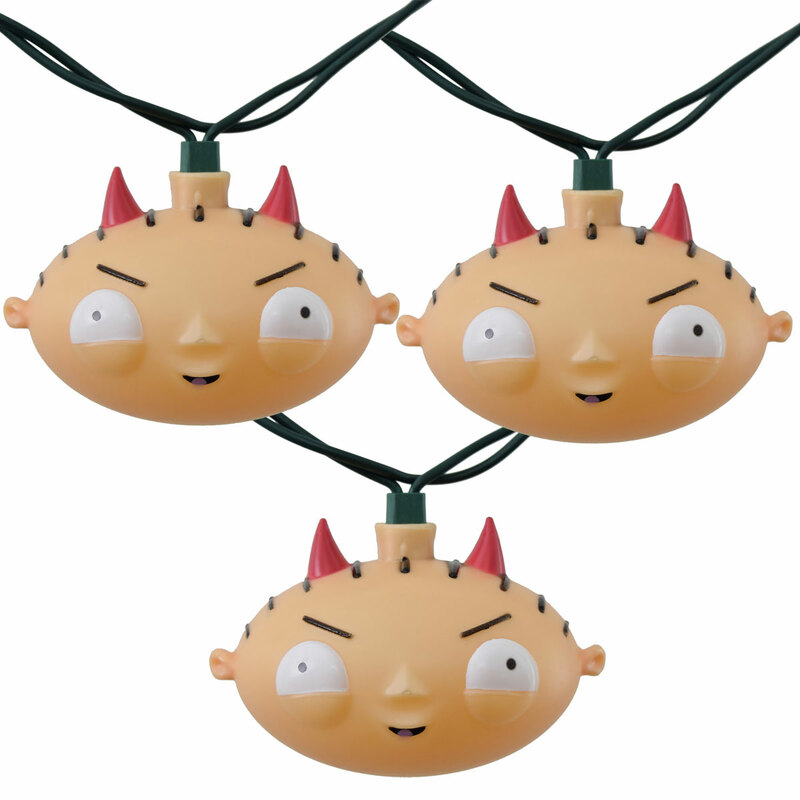 These Family Guy string lights include 10 devil Stewie head light covers on a 11.5 foot green cord. 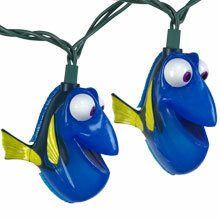 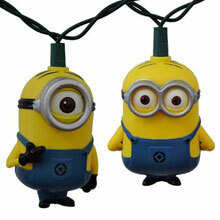 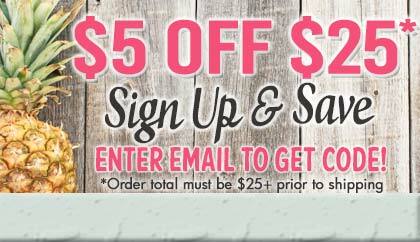 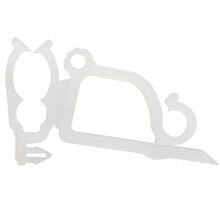 Bring out the fun and entertainment to your home as Christmas decorations or birthday parties. 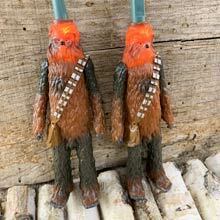 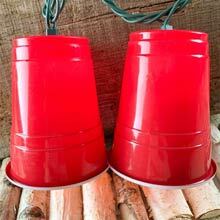 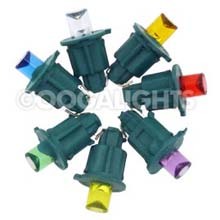 Light Cover Size: 3.5" x 3"
Red Solo Cup Party String Lights - 11.5 ft.